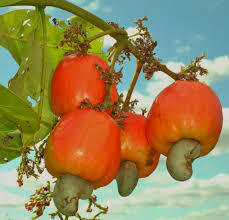 The raw cashew nuts from the local farmers and/or market. 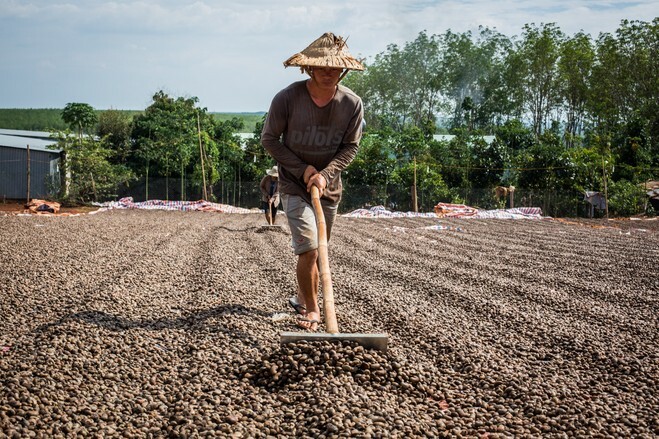 These cashew nuts are dried in the sun for a period of two days and are then stored in the jute bags for processing, can be stored throughout the year on good ventilation environment. 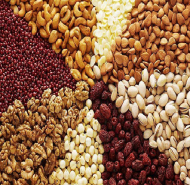 The process of sun drying helps in removal of excess moisture thus resulting in longer storage. 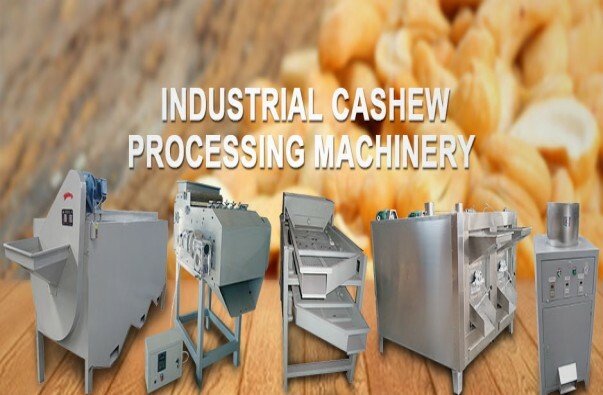 The outer shell of the cashew is very hard and it contains a corrosive oil which is harmful for human consumption must be removed completely. 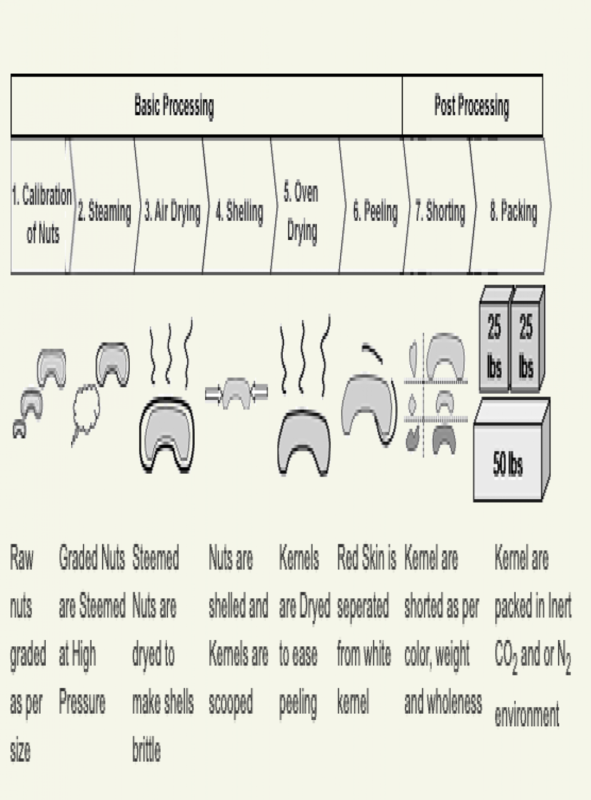 It is recommended to grade the raw cashew nut (RCN) according to size and weight, the price of final product is determined by size and shape of the cashew nut kernel. 2. 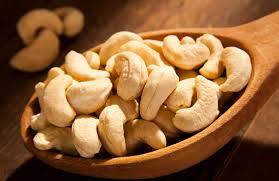 Steam roasting of raw cashew nut. The process of steam roasting helps in removal of this hard shell with minimal effort. The raw cashew nuts are put in a drum connected to a mini boiler. 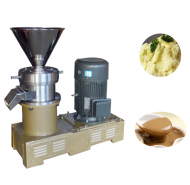 The steam from this mini boiler is passed over the cashew nuts placed in the drum for a period of 10 -15 minutes. 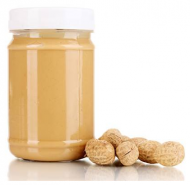 It is is recommended to air dry the RCN before shelling to reduce the moisture and any water contents on the surface. 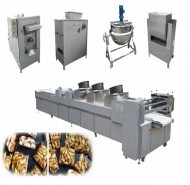 This process is still in it’s maturity stage, some factory still doing it manually, however, the machine can peel up to 60% and get whole white kernel, broken rate is very low and the machine is easy to use. In some cases it recommended to be re-oven dried before grading again. This stage the cashew kernel will be graded as well as quality checking manual, where only all white kernel will proceed to packaging, the rest will be reprocessed manual. 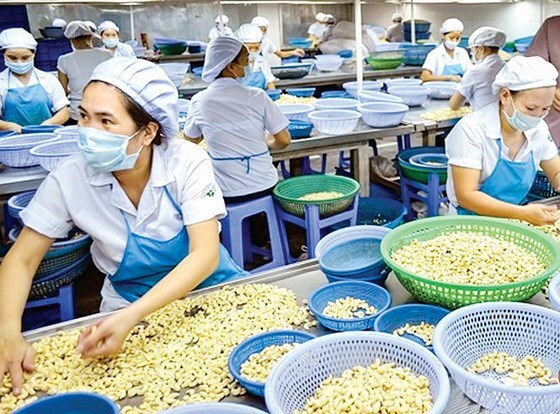 During grading cashew nut kernel will be graded based on sizes and color (whole, Splits, Buts, Pieces, Large White Pieces, Small White Pieces, baby Bits etc. Cashew nut kernels are packed into vacuum sealed polythene bags and boxed, ready for export or local usage.